Join us for two fabulous days of beer, food and live music, as we celebrate the third Bollington Beer Festival at Bollington Arts Centre. 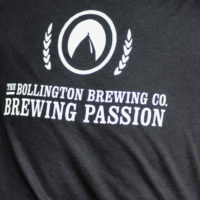 For the third consecutive year, The Bollington Brewing Company is delighted to be supporting the festival, with all profits going to good causes in the local community. 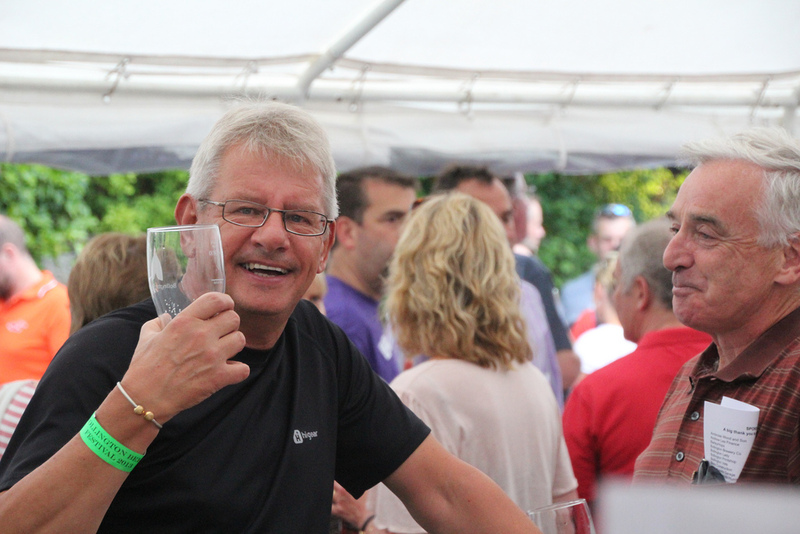 As well as being the main sponsors of the event, our team helps to coordinate things, providing the knowledge and know-how we’ve gained over the last few years running similar things, including our own Cider Festival and the Bollington Festival Pub. At this year’s festival we’re offering a variety of 46 beers and 15 ciders, many of them brewed locally, including our very own Festivale and Bollington Best. Food is also available, with delicious paella, pulled pork and chicken tagine on the menu. And to make sure everything goes with a swing, there’ll be live music including jazz, a Samba band, the Bollington Brass Band and popular Stockport folk group, ‘Maguffin’. The past two beer festivals have been really successful and we’ve raised thousands of pounds for the Bollington Festival and Bollington Arts Centre. This year we’re fundraising for other charities and groups too, and would love your nominations – do you have a favorite local charity or worthwhile cause you’d like to receive some of the cash? If so, just visit www.bollingtonbeerfestival.co.uk and click on ‘community’. We’d also like to hear from businesses and individuals interested in sponsoring a barrel: for just £50 for a cask of cider and £100 for a cask of ale you can have your name displayed on the front of the barrel as well as being listed in the programme. A great way to promote your business and support your local community too. You’ll receive one free ticket for every £25 of sponsorship, allowing entry to any of the three festival sessions, so it’s a nice little package for business colleagues or friends as well. Tickets for the Friday night session are SOLD OUT, but you can still buy tickets for the two sessions on Saturday 26th July (12pm – 5pm) and the same day (6pm until 11pm). Tickets cost £6 and are available to buy from any of our three pubs, The Vale Inn, The Park Tavern and The Cask Tavern, as well as the Poachers Inn in Bollington and The Wharf and Treacle Tap in Macclesfield. 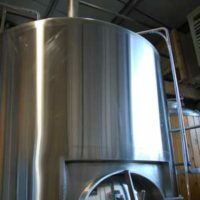 Tickets can also be purchased online at www.bollingtonbeerfestival.co.uk/tickets. Look forward to seeing you there. Cheers!